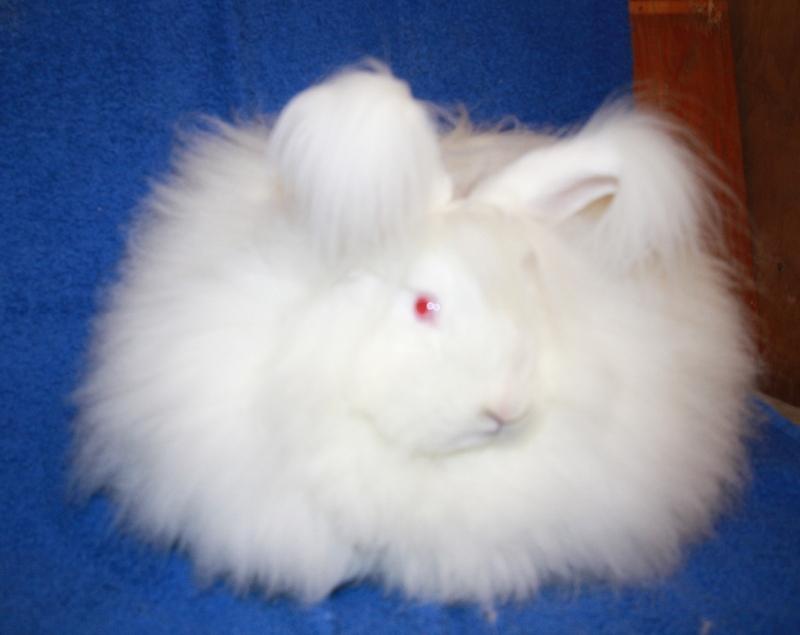 Head: Wide across the nostrils, bold appearance, densely furred, wool to be long and thick between and behind the ears. 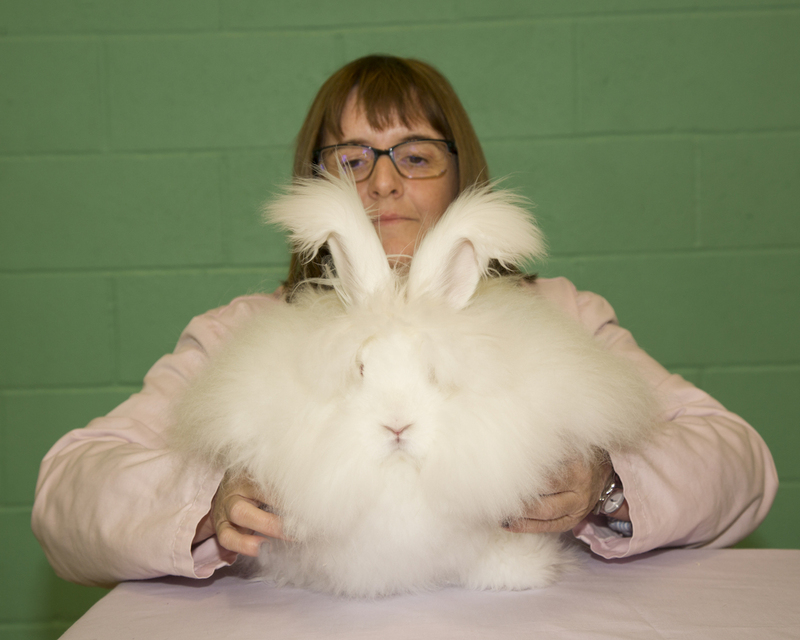 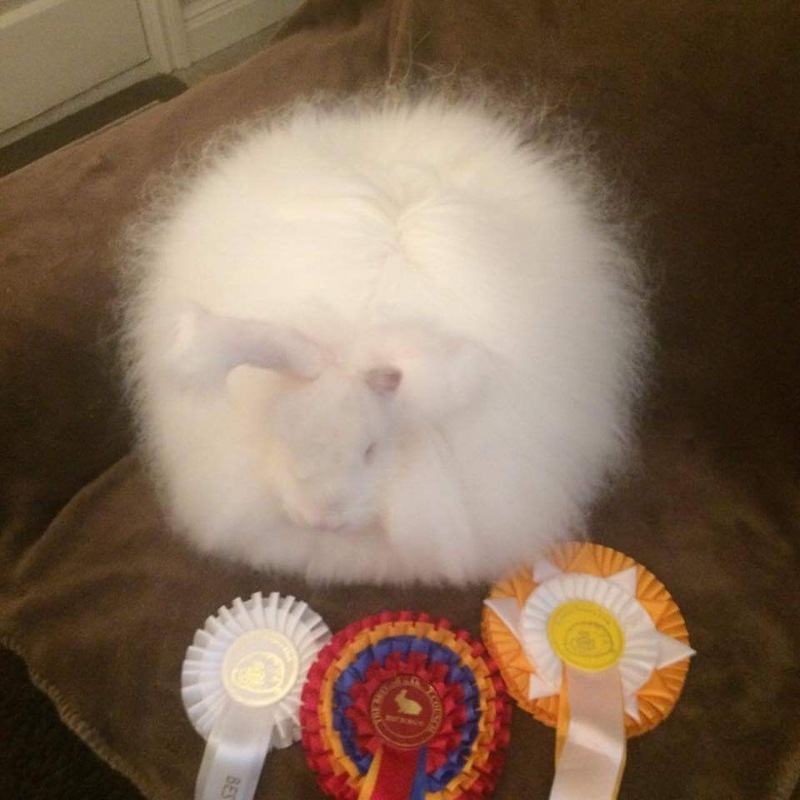 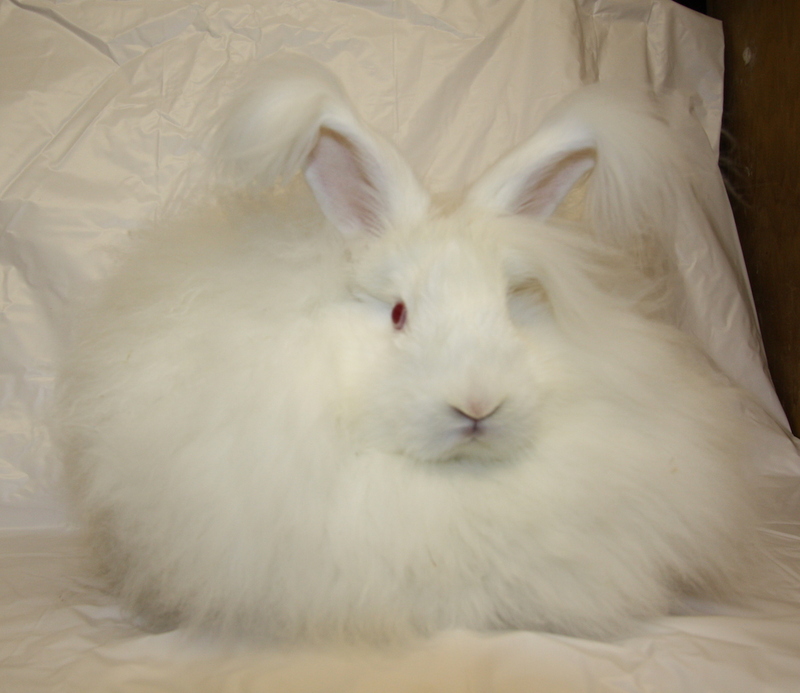 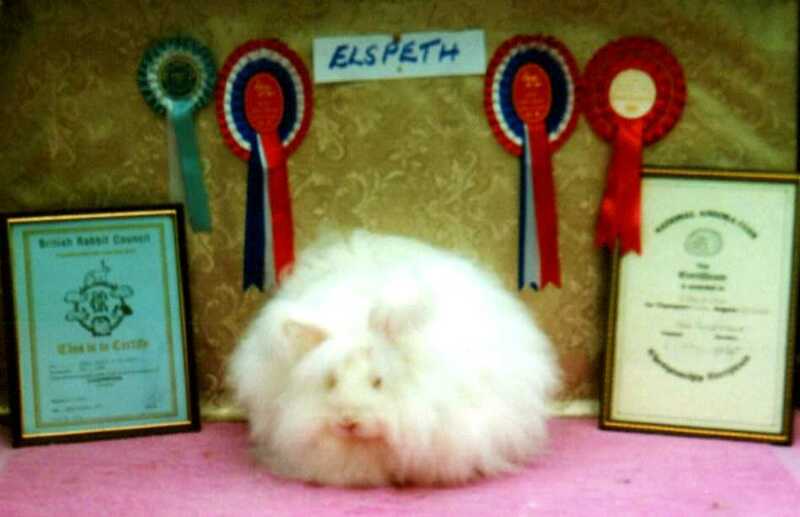 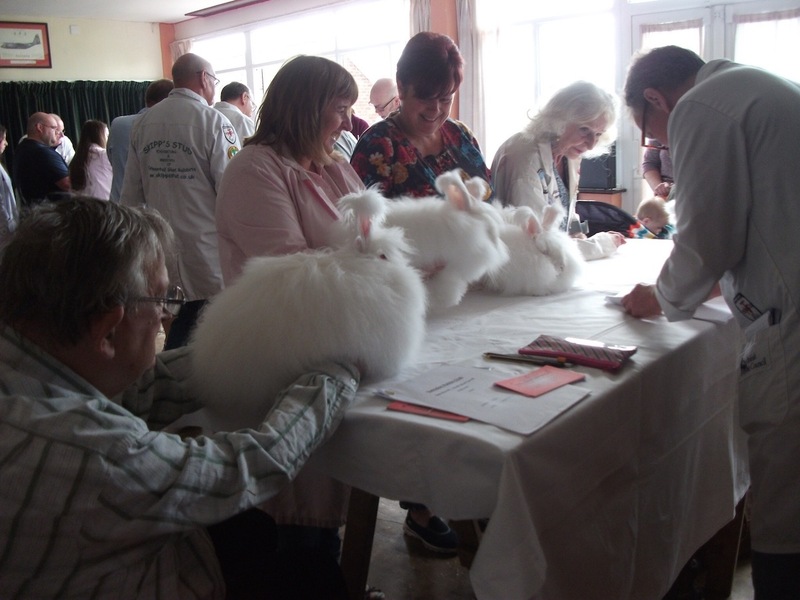 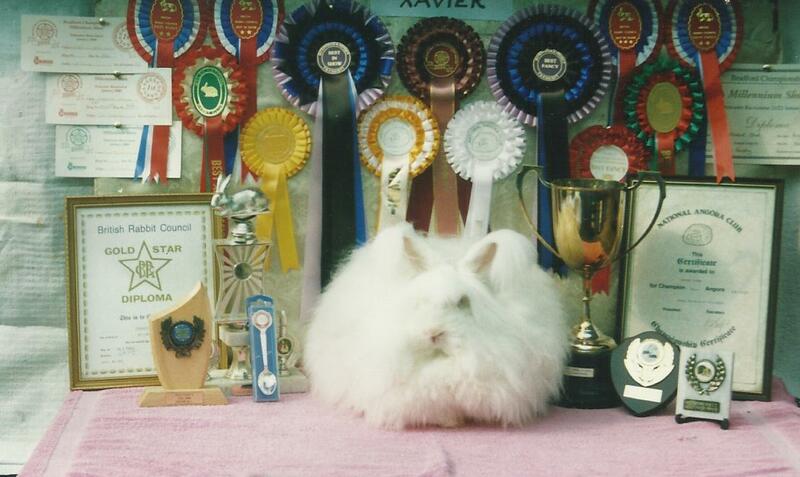 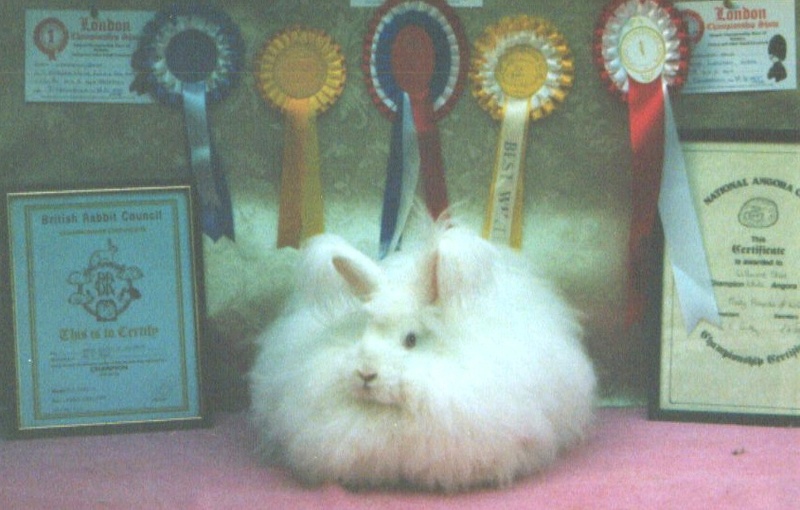 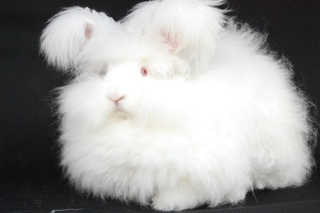 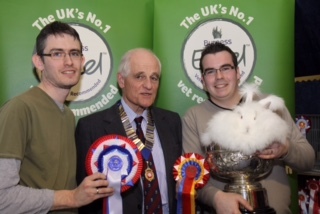 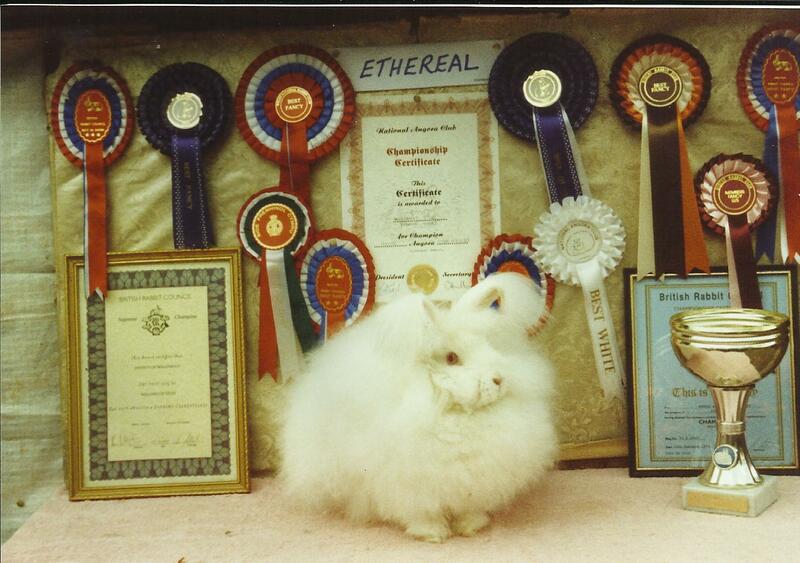 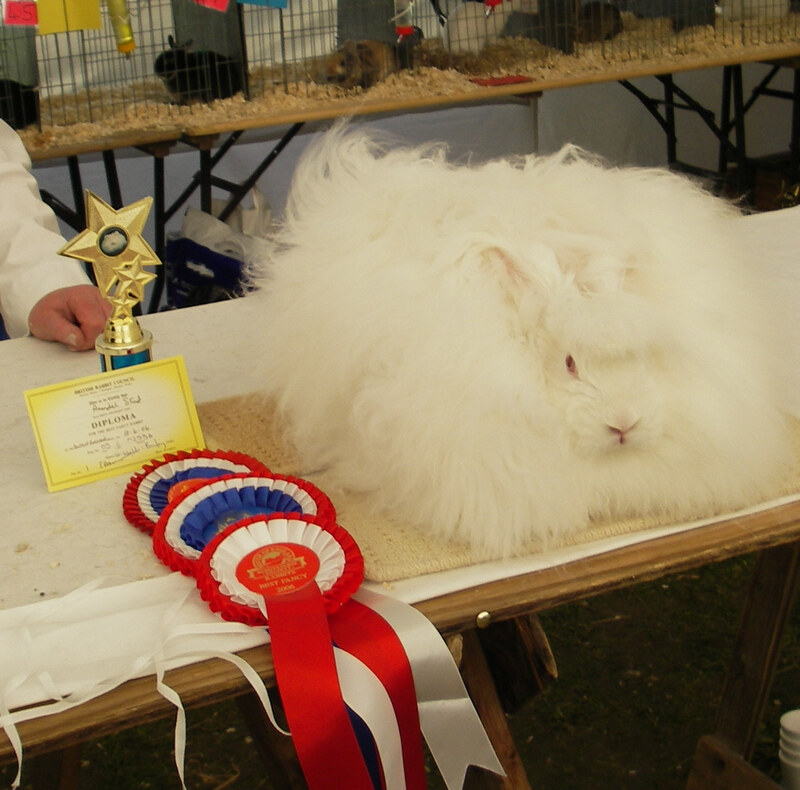 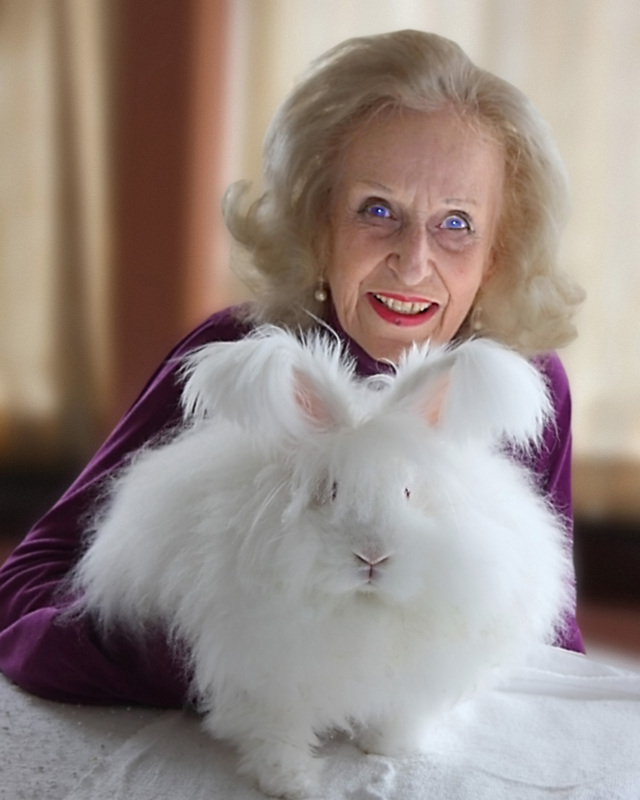 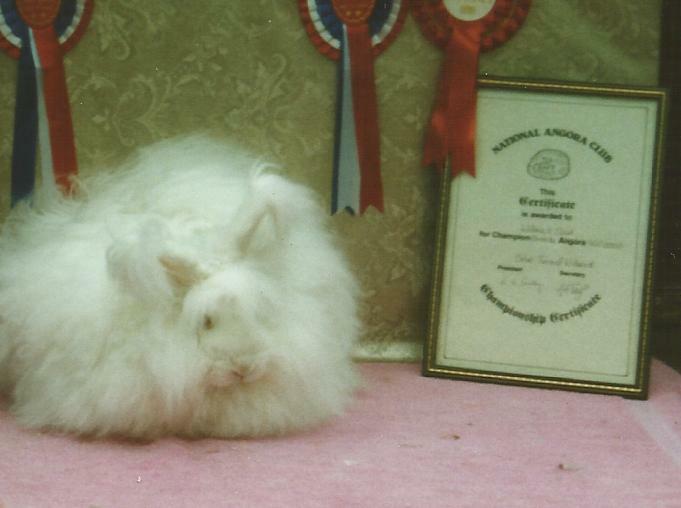 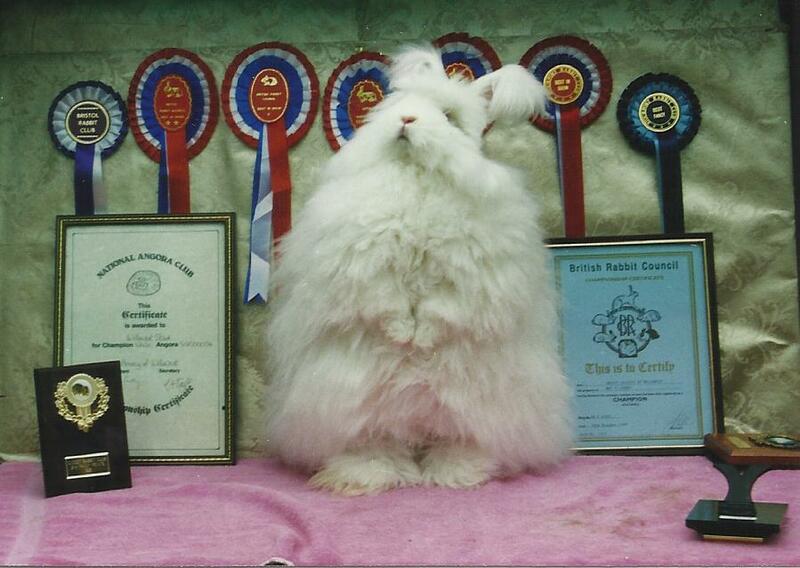 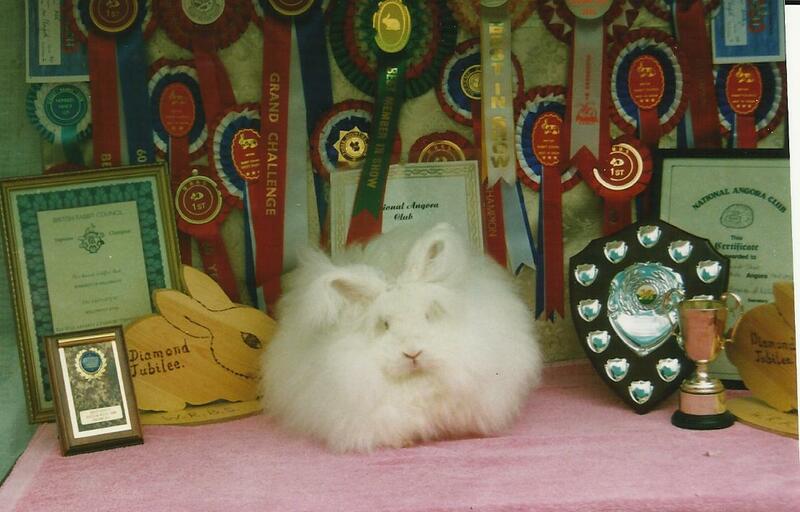 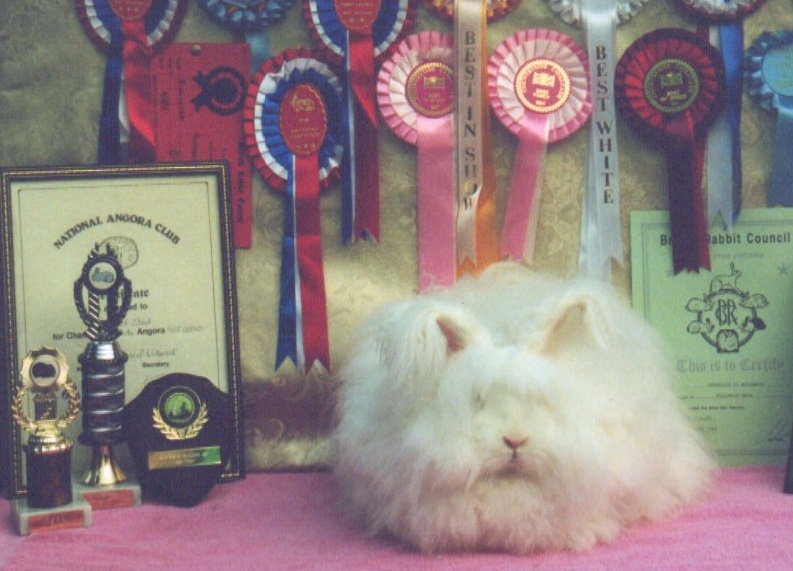 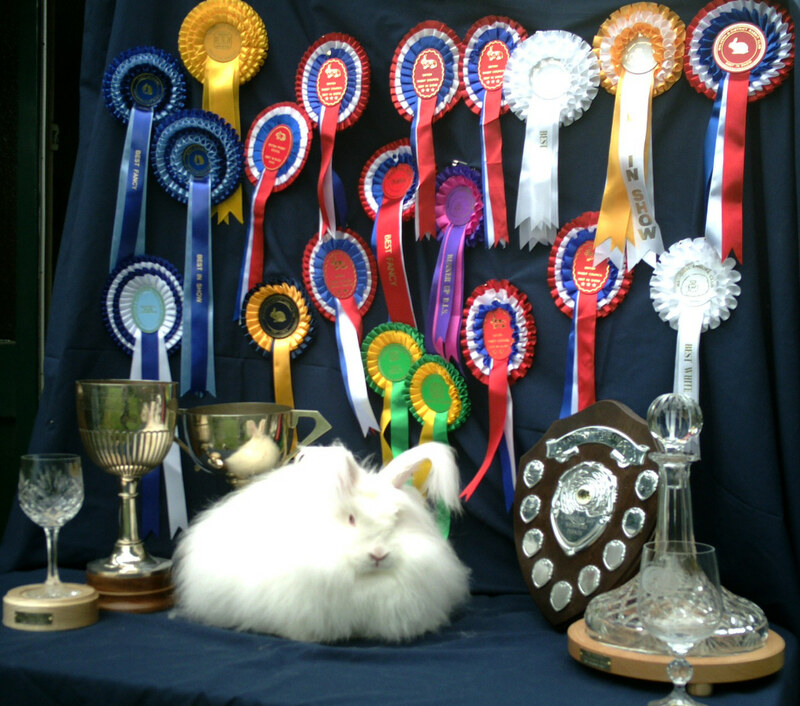 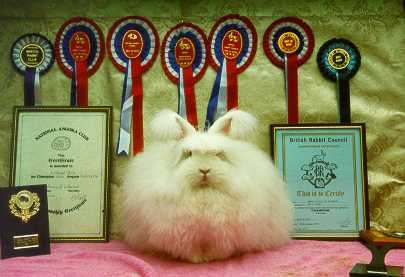 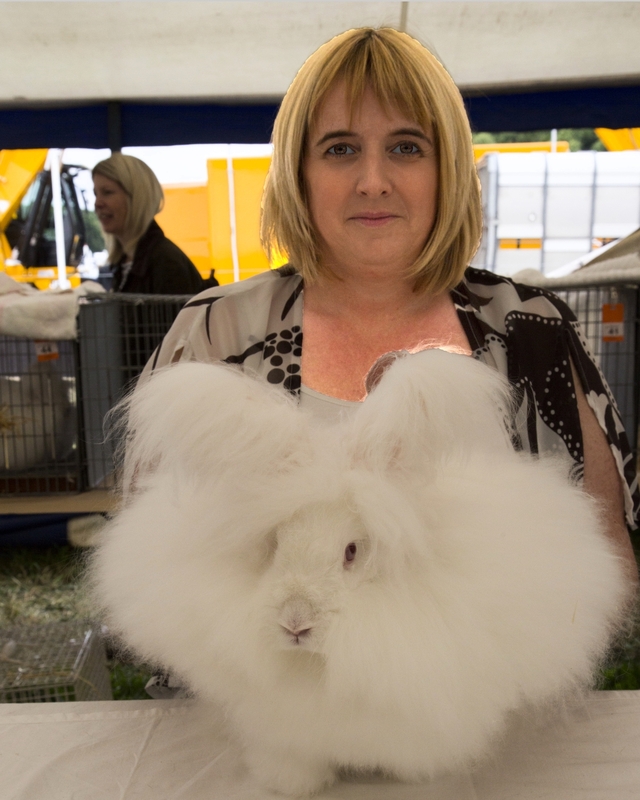 Serious Faults: Narrow wedge head, long plain ears, plain feet,matted coat, coarse coat, bad condition, lop ears. 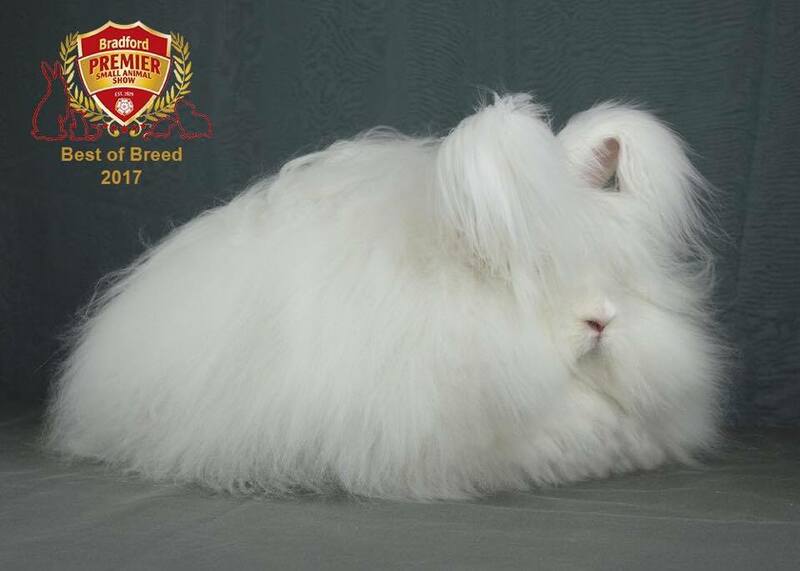 Posted 01/07/2018 by SM & filed under Breed Standard.